Do You Have a List of Banned and Incompatible Plugins? Below is a list of banned and incompatible plugins that are not allowed or won’t work in the Kinsta environment. In general, we don’t allow for caching, backup, or related posts plugins. Using caching plugins will deteriorate performance and in most cases don’t work on our platform. We already have different types of server-level caching implemented, both object caching and page caching, which is much better than any plugin can do on a PHP level. 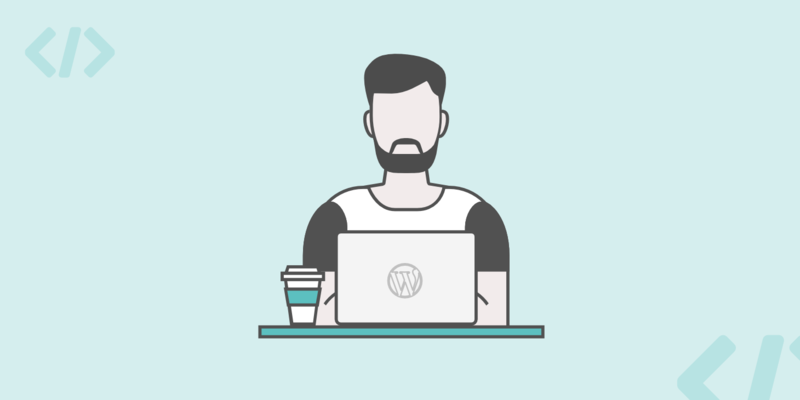 Learn more about how we handle WordPress caching. Exception: We do support WP Rocket version 3.0 and higher. Their caching functionality will automatically be disabled when running at Kinsta. This allows you to use our built-in caching solution but still utilize the other optimization features WP Rocket has to offer. Kinsta already provides daily automatic backups and downloadable backups for all your sites on your account, therefore backup plugins are not needed. They can also cause unnecessary performance issues and eat up your bandwidth. Note: This list is not exhaustive; all non-incremental backups are not allowed. Image optimization plugins that compress images on our servers are not allowed. Check out our post on image optimization which includes plenty of WordPress plugins you can use that compress the images on third-party servers. These are fine to use at Kinsta. EWWW Image Optimizer: Allowed if you use the EWWW Image Optimizer Cloud version. WordPress GZIP Compression: GZIP is already enabled on all Kinsta servers. A lot of security plugins cause performance issues due to their always-on and scanning functionalities. Another reason is that of how our infrastructure is set up at Kinsta. Many features in security plugins such as IP blocking, geo-blocking, etc., will not work as intended due to the fact that we use Google Cloud Load Balancers. We have implemented a lot of these tools such as IP blocking in our MyKinsta dashboard because they have to be configured differently. We also highly recommend utilizing a solution such as Cloudflare or Sucuri, along with Kinsta, if you need extra protection or help to decrease bot and or proxy traffic. Check out our blog post on how Sucuri helped to easily mitigate a DDoS attack. Nulled plugins typically refer to premium WordPress plugins or themes that have been hacked or contain modified code designed to cause harm or collect information. These are obtained from a third-party website (not the original author or creator) and sometimes are made to work without a license key. We offer a free hack-fix guarantee here at Kinsta, but this guarantee doesn’t apply if you’re using a nulled plugin. WooCommerce Amazon & eBay Integration: Requires PHP function proc_open which is disabled in our environment due to security reasons. Feel free to compare the list below against your current /wp-content/plugins/ directory.